The Virginia Poverty Law Center celebrates 40 years of serving low-income Virginians and the quest to ensure equal access to justice with a special event at the Virginia Museum of Fine Arts in Richmond, VA November 15, 2018. Virginia Poverty Law Center: 40 Faces, 40 Years is a photography exhibit featuring forty Virginians who qualify for legal aid services. Virginia Poverty Law Center: 40 Faces, 40 Years aims to enhance awareness of underrepresented and underserved groups by visually illustrating our commonality. Glen McClure is the photographer and his work has been featured at many prestigious museums and is in many private collections. Listen to a radio interview about the project, hearing from a client, VPLC executive director, Jay Speer, and the curator of the show. View the photography exhibit, which aims to enhance awareness of underrepresented and underserved groups by visually illustrating our commonality. Renown photographer Glen McClure captures the spirit of 40 legal aid clients who live in various parts of Virginia. 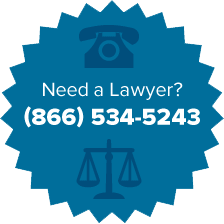 It is our goal that each person's story helps others better understand the plight of low-income Virginians. This year, VPLC celebrates 40 years of advocacy on behalf of low-income Virginians. 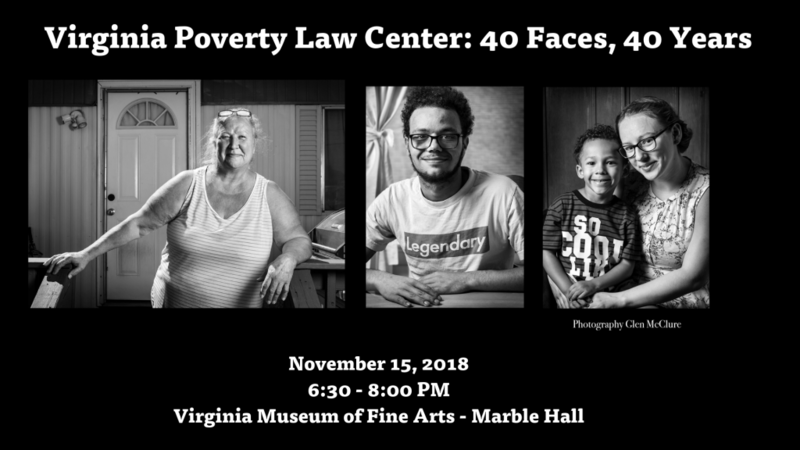 Virginia Poverty Law Center: 40 Faces, 40 years photography exhibit will have it premier November 15th at our Gala celebration event. The Event is SOLD OUT, but see the exhibit and feel free to support us as we head to another forty years.